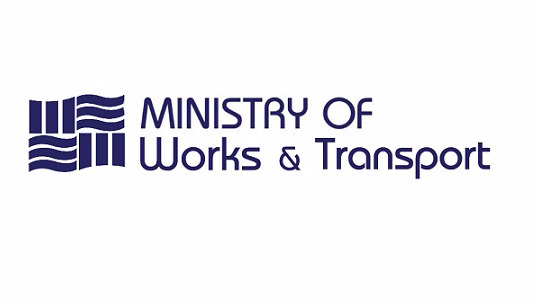 The Ministry of Works has outlined its plan to construct the Curepe Flyover on Monday. The Churchill Roosevelt Highway-CRH/Southern Main Road-SMR Curepe Flyover and Ancillary Works is the current phase of interchange improvement projects being implemented as part of the larger East-West Corridor Expansion and Improvement Works Programme. In a media release from the Ministry of Works and Transport on Monday, the ongoing programme was initiated as a solution to alleviate traffic congestion along the highway with the elimination of traffic signals along the corridor and the upgrade of intersections. 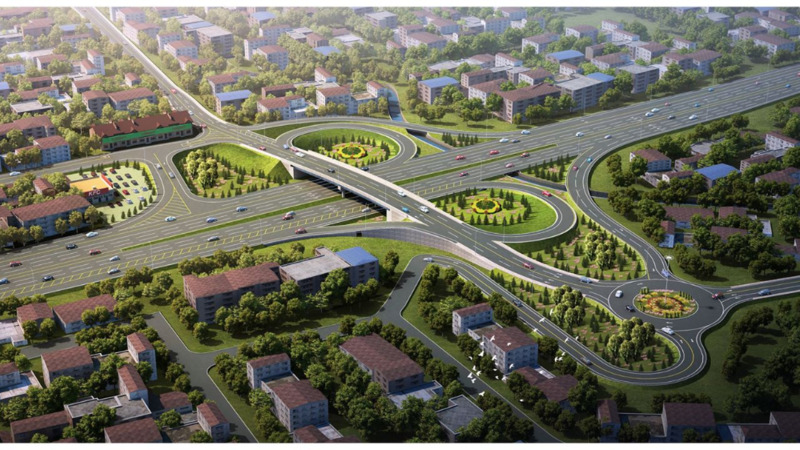 "Commuters who traverse the east-west corridor every day will understand the criticality of an interchange at the CRH/SMR intersection," said the Ministry. "This is further underscored by recent traffic volume data. 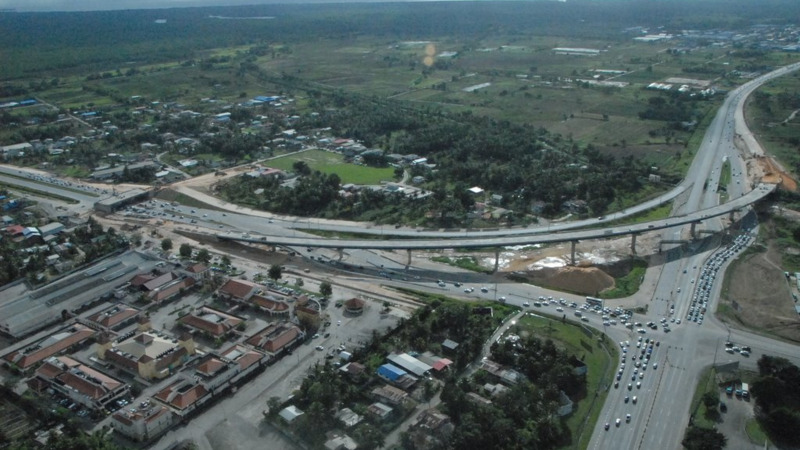 In 2012, we undertook a traffic study to assess the impact of the proposed interchange at Churchill Roosevelt Highway/Southern Main Road in Curepe. We collected and analysed traffic volume data and made some projections (using a 2% volume increase per year) for the year 2040." -Morning delays through the Curepe intersection on CRH would decrease from 677 seconds (about 11 minutes) per vehicle in 2012, to 19 seconds per vehicle in 2040. -Afternoon delays would decrease even more dramatically, from 1,317 seconds (about 22 minutes) per vehicle in 2012 to 19 seconds per vehicle in 2040. -On the Southern Main Road, morning delays would decrease from 575 seconds (about 9.5 minutes) per vehicle in 2012, to 35 seconds per vehicle in 2040. -Afternoon delays would decrease from 1,263 seconds (about 21 minutes) per vehicle in 2012 to 66 seconds (about 1 minute) per vehicle in 2040. -Re-alignment of the Southern Main Road. NIDCO has been confirmed to execute the project and is responsible for the procurement of a design-build contractor and other related services as well as for the overall management of the project through to completion. The Ministry went on to highlight the several benefits the interchange is expected to bring. 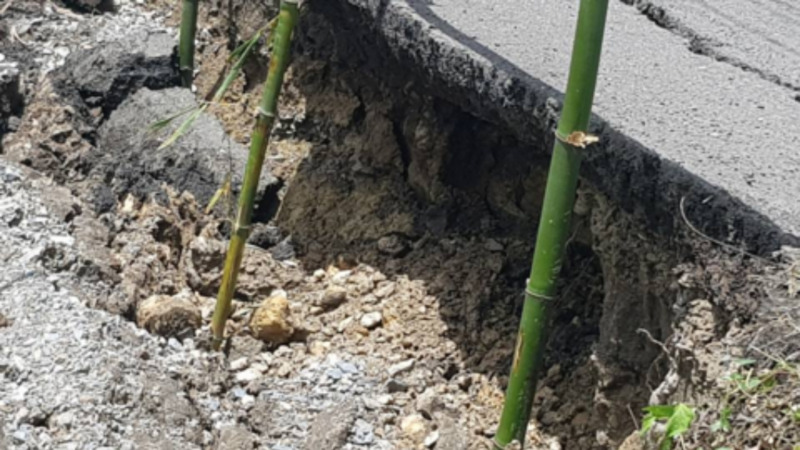 "In addition to bringing much-needed relief to the thousands of motorists who travel along the CRH each day, the Curepe Interchange Project is expected to generate major activity in an otherwise sluggish construction sector. Commercial opportunities will redound to small contractors, skilled and unskilled workers and the business community, in general, throughout the life of the project."